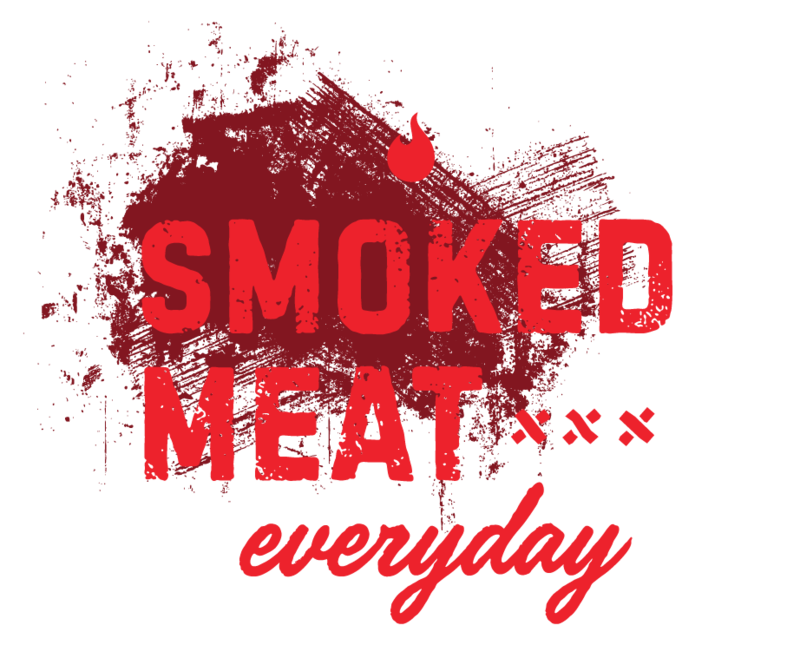 So you want to join the Sugarfire Smoke House team? Fill out the application below and hit submit! We are always looking for top-notch individuals to work in our restaurants. Sugarfire Smoke House is an Equal Opportunity Employer. When did you attend this high school? Did you attend college or an another institution? If so, list it here. When did you attend this College or Institution? Did you graduate from this College or Institution?